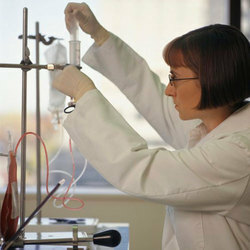 Our range of products include bio medical instruments and blood bank instruments. 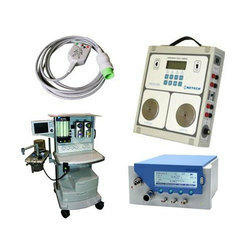 The Technosys is decade old integrated conglomerate of engineering companies in the manufacturing and supply of all types of hospital & Blood Bank equipments.The Technosys Instruments (A Company of Technosys India) has been manufacturing of hospital & blood bank equipments since 1996. The concern is headed by eminent and efficient technical professionals, Technosys is backed by the latest technology and best equipment, coupled with a team of highly qualified & well trained personnel ushering a new era in the production of quality machines, supported by over one decades of experience in Testing Instruments Mfg. industry and in a short span of time has become one of the leading name in India as manufacturers of superior quality of various range of blood bank equipments. Bio-Safety Cabinet for Advance Lab Microbiology Deptt.